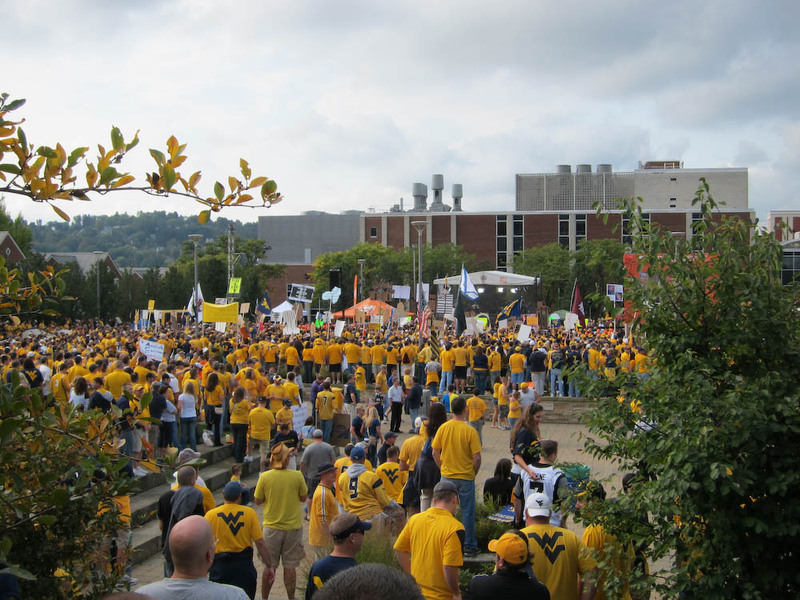 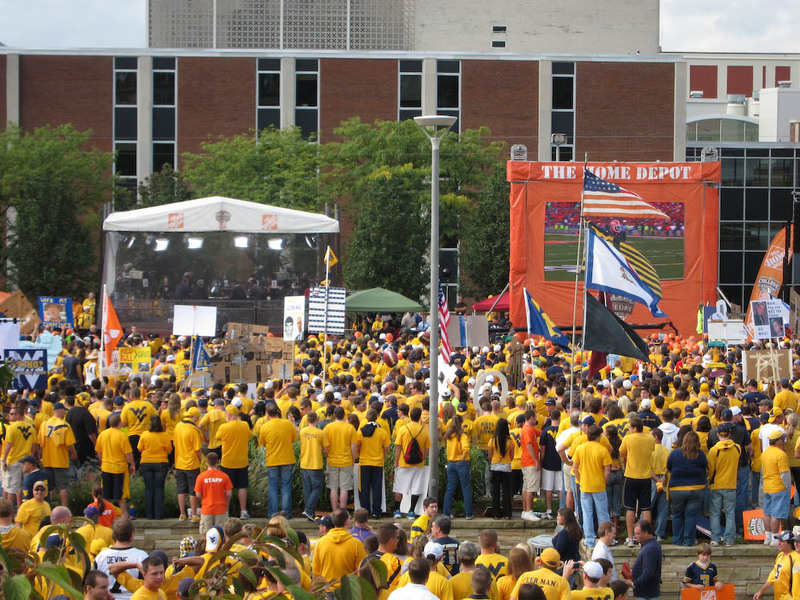 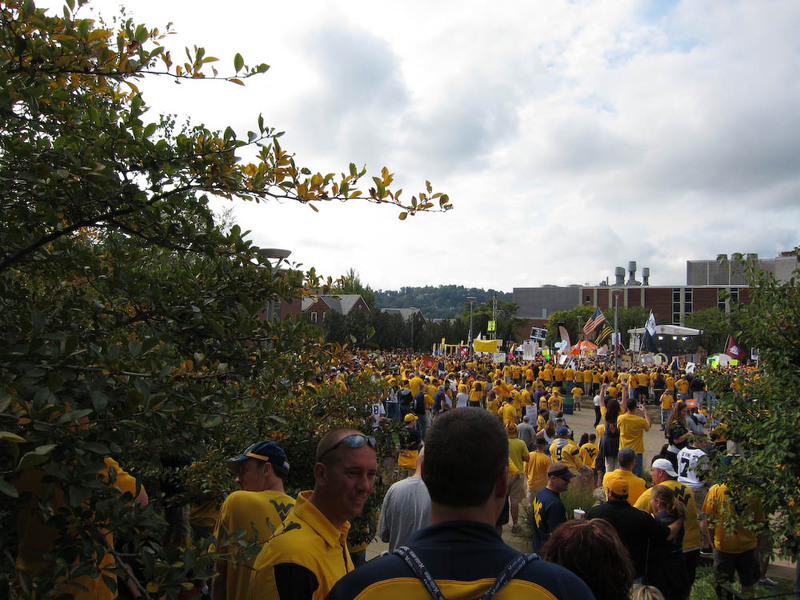 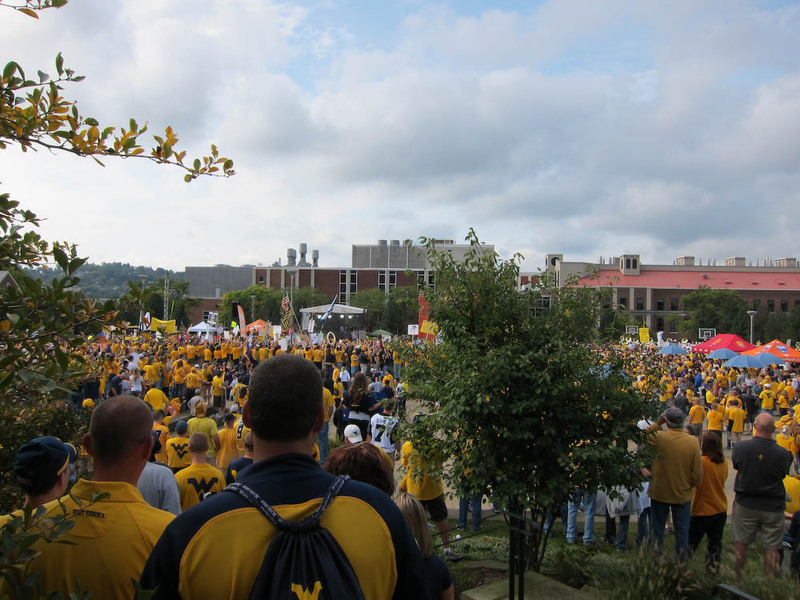 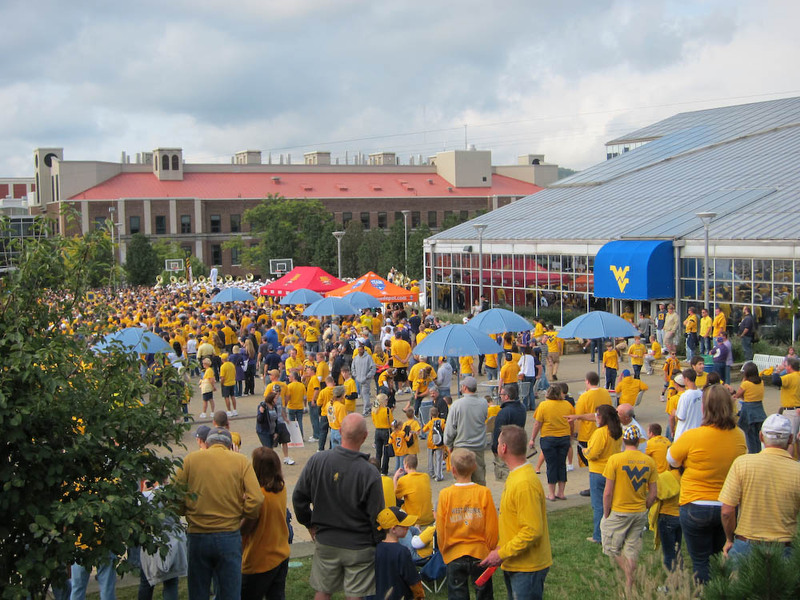 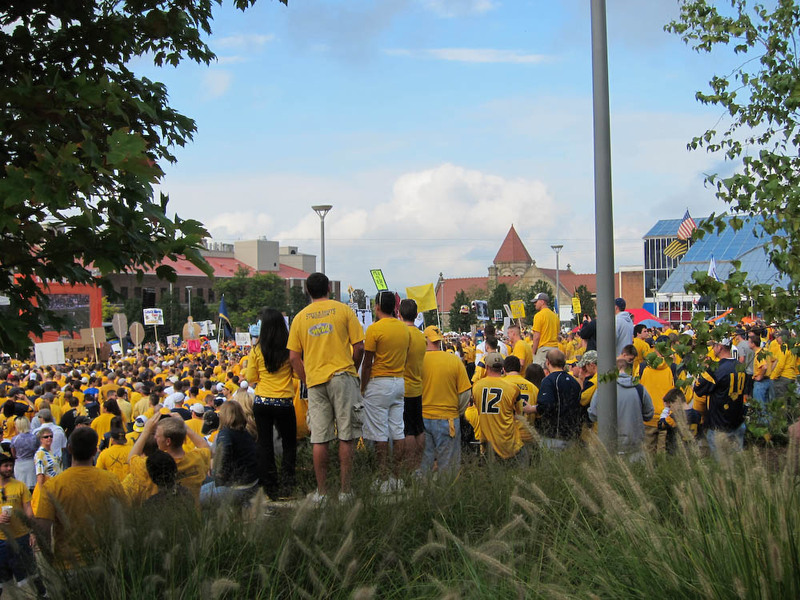 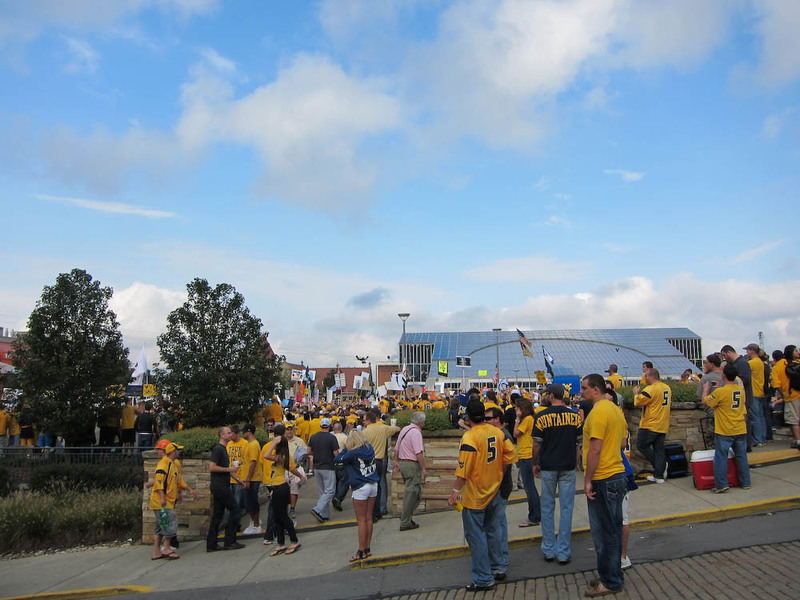 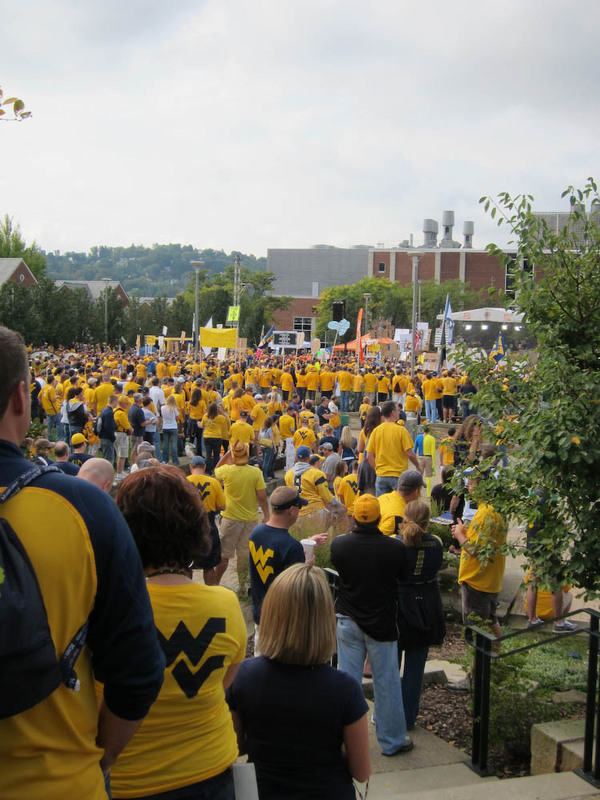 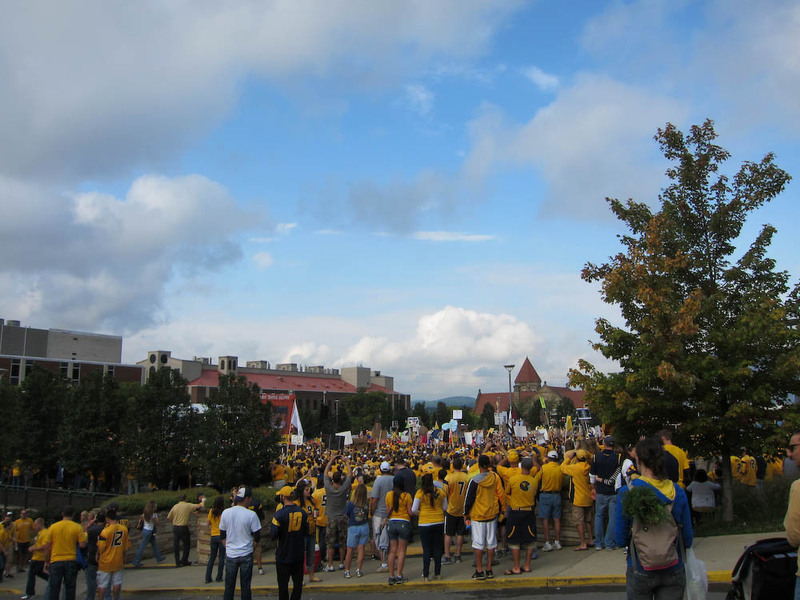 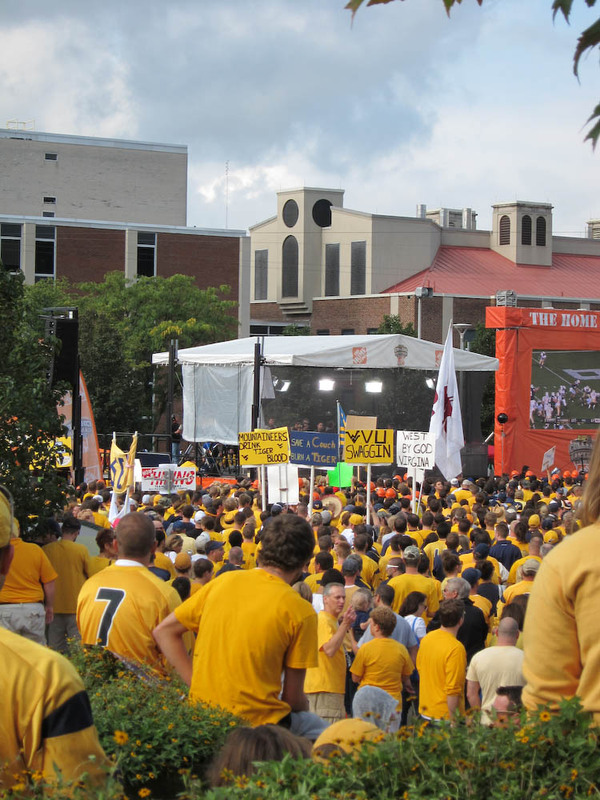 College Gameday came to Morgantown this weekend. 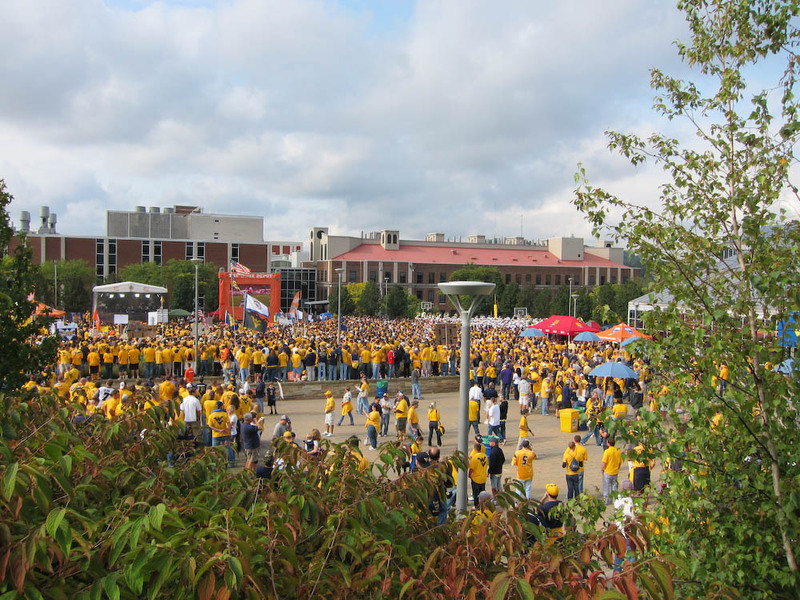 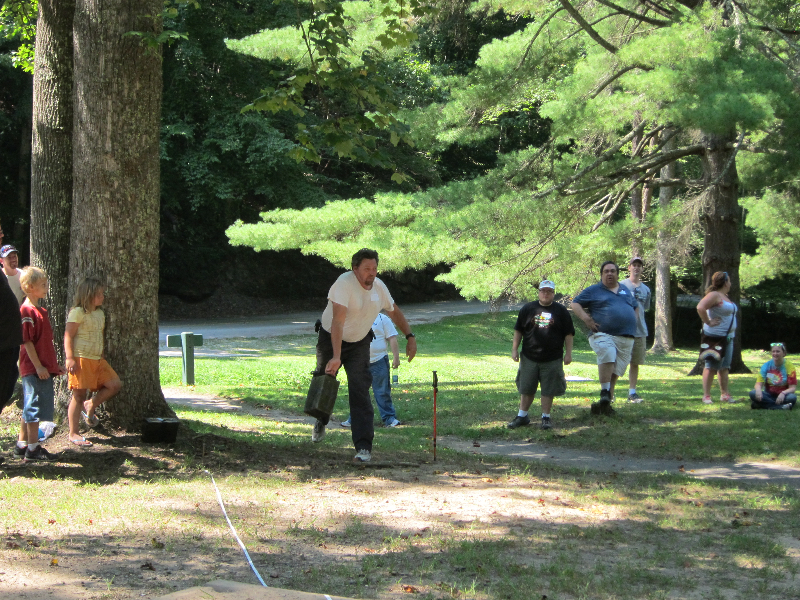 We rolled down the hill to see what was going on at the Mountlair. 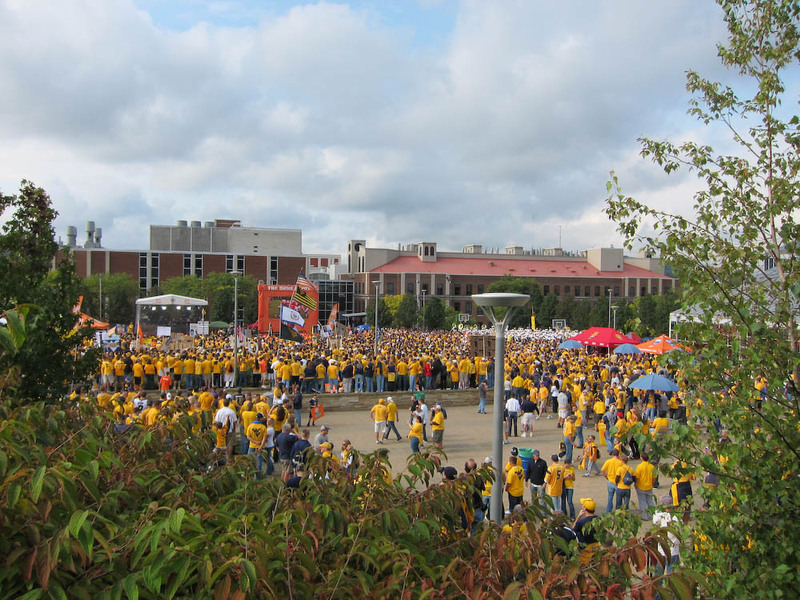 It wasn’t abject chaos by any rate (that would have been Rome NYE). 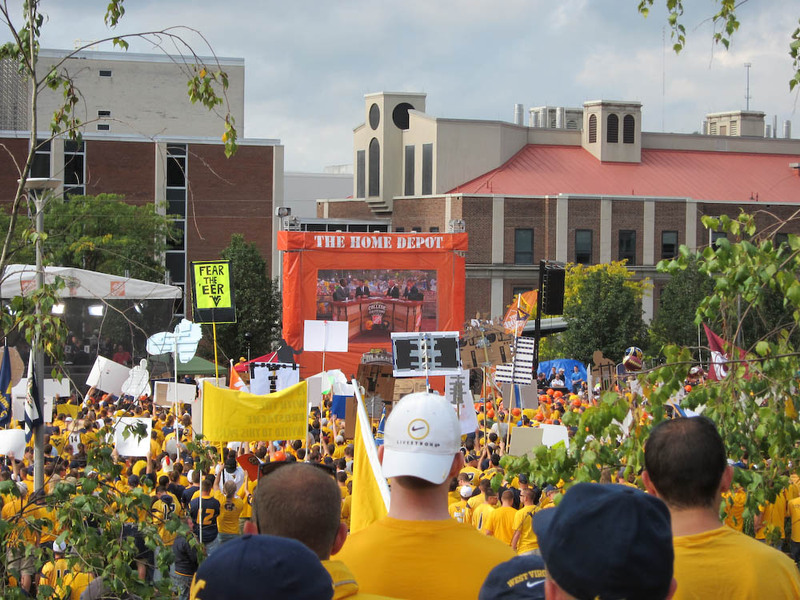 Still, it was pretty wild and crazy.